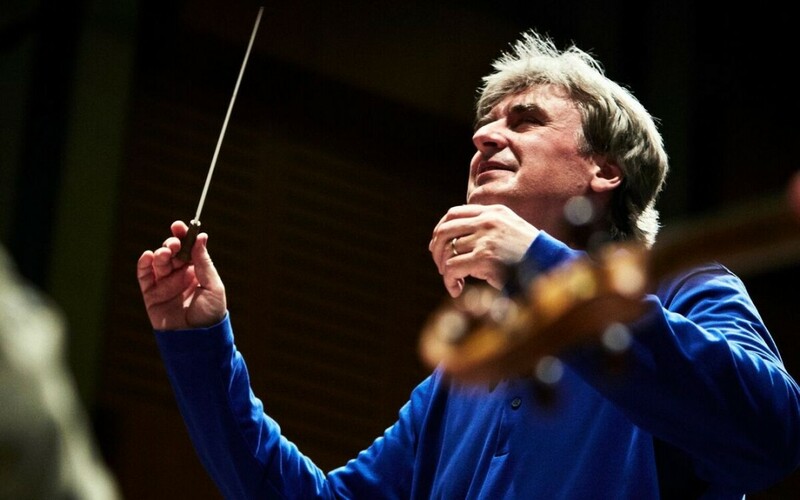 Mr Dausgaard’s recent performances with the BBC Scottish Symphony Orchestra have been hailed as “brutally intense”, making a “fantastic noise”. Mr Dausgaard was performing the UK premiere of fellow Dane Rued Langaard’s Symphony No. 6 The Heaven Rending in Glasgow’s City Halls.